Congratulations on your upcoming Wedding! Ultima Music Wedding DJ Melbourne services proudly offer a personalised Wedding package that will surely exceed your expectations. At Ultima Music, not only do we provide a high quality service and great value for money, we also provide Melbourne’s best Wedding DJs along with state of the art sound equipment & stunning lighting effects for a very competitive price. With a touch of class and elegance our Wedding Disc Jockey service will ensure a memorable and special day for you and all of your guests. We work with you to cover all of your Wedding details ensuring that you benefit from our expertise and professionalism – your complete satisfaction is our #1 goal. Ultima Music Wedding DJ hire provide smartly presented DJs that are highly skilled, friendly and approachable. This ensures that you are immediately at ease with them. Their professional attitude is complimented by their exceptional talent in providing a perfect music mix, and of course filling the dance floor. All of our Disc Jockeys have been professionally trained and perform at events every single week so you can rest assured that your Ultima Music experience will be perfectly tailored to your needs. At Ultima Music, we feel it is essential for you to make the right decision for one of the most important days of your life. After all, much of the success of your wedding day lies in the capable hands of a wedding DJ. 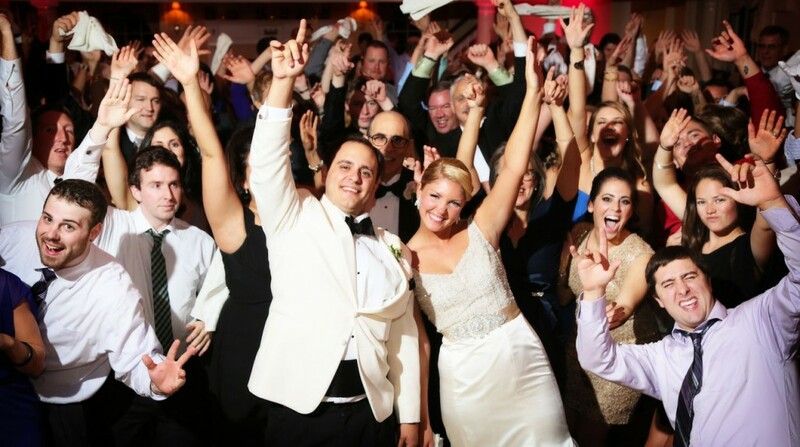 When you hire one of our Wedding DJ professionals you will receive a perfect, reliable, stress free experience. All of our DJ specialists are committed to excellence and dedicated in providing you with an outstanding service from start to finish. Planning the music for a beautiful wedding is easy with Ultima Music. We work with you to choose the best wedding music and appropriate wedding reception songs to ensure that your special day goes without a hitch. With our service you can expect an excellent mix of music that is perfectly tailored to your music preferences. We provide a huge selection of songs covering every genre from the 50s to today’s top 40 and songs for weddings. We are happy to discuss your wedding reception music in detail to ensure you get exactly what you want. Our Wedding DJ service will create the perfect atmosphere and music selection for your special event. You can rely on Ultima Music to ensure that your Wedding DJ arrives at your event one hour prior to start time dressed in formal attire. We provide an online wedding schedule and confirmation of your Wedding booking to ensure everything goes to plan. 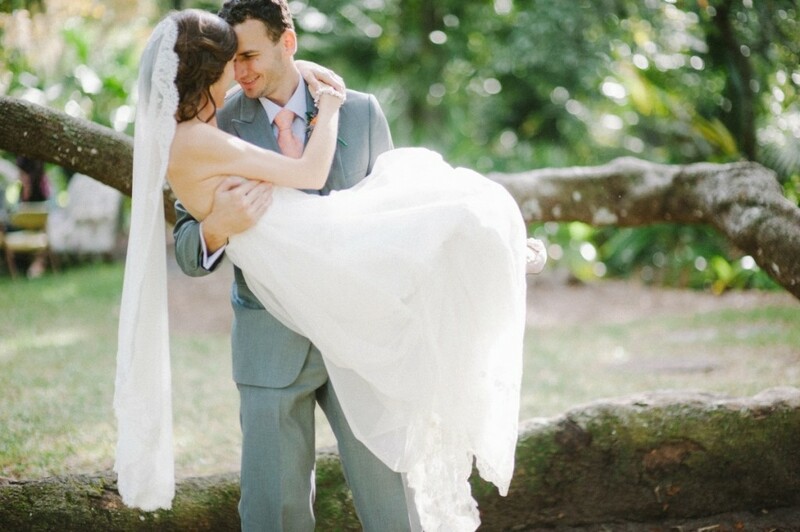 Our service also provides personal phone consultations to run over all of the Wedding plans and details. Naturally, we have public liability insurance which allows us to perform in any venue across Melbourne and Australia. Our Wedding DJ Melbourne service also provides experienced Wedding DJs that can act as MC for your event. Your Wedding DJ/MC will make announcements and introductions, captivate the attention of your guests and smoothly move from one element of the program to the next. You can also book a wireless microphone for large venues and speeches. At Ultima Music Wedding DJ Melbourne services we can provide a Portable PA Sound System for music at your outdoor ceremony. This sound system can be set up in any location, indoor or outdoors and doesn’t require mains power. Our Wedding DJ will set up before your guests arrive, man the system, play all of your requested songs and control the music throughout the ceremony. Contact us to find out more. All of the equipment we provide with our Wedding DJ hire service is state of the art and of the highest quality. We provide the latest technology and the best available equipment for a mobile application. The standard package includes a high quality DJ mixing console and over 10,000 songs to choose from, 2 x powerful 15 inch speakers, 5 x lighting units ( 3 x effects lights and 2 x sound-activated units) and a microphone for speeches. Low line fog machines and smoke machines as well as the option of upgrading to a larger sound system consisting of an additional 2 x 15-inch powered speakers (over 2000 watts of power) is available for an additional cost. All of our speakers and lighting will be supported by safe and able stands. Booking one of our Wedding DJ Melbourne services is simple. All you have to do is contact Ultima Music on our free call number or visit our online booking form. All of your Wedding music needs will be sorted with our Wedding DJ service, leaving you to enjoy your special day, as you should. Our professional service offers unlimited phone and email consultations to answer any questions you may have and to help you with the planning of your event. On arrival your DJ will know exactly what to play, nothing is left to chance. Get in touch with Ultima Music today and start planning your ultimate Wedding celebration with one of our talented Wedding DJs. Ultima Music is proudly associated with first-class venues such as Red Scooter, Amora Hotel Riverwalk Melbourne, the Newquay Hotel and Berth.